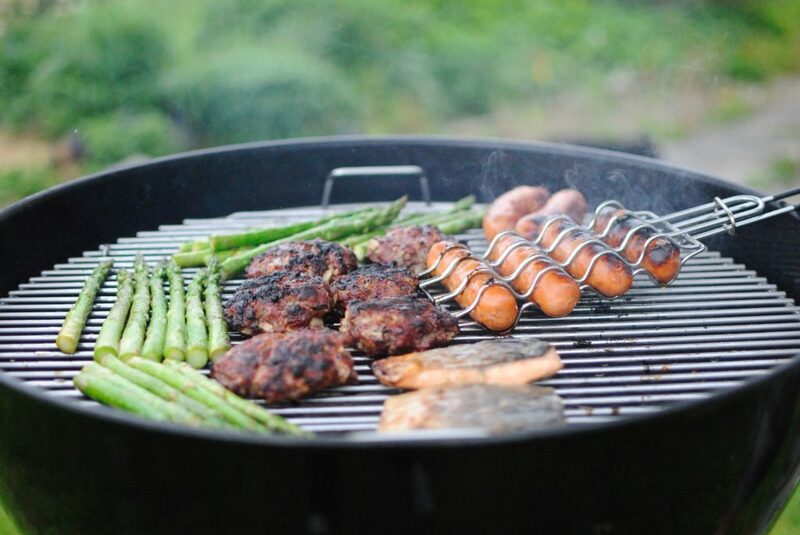 There’s no time like summer to fire up the grill to make a delicious dinner for your family or entertain a crowd with your BBQ skills. 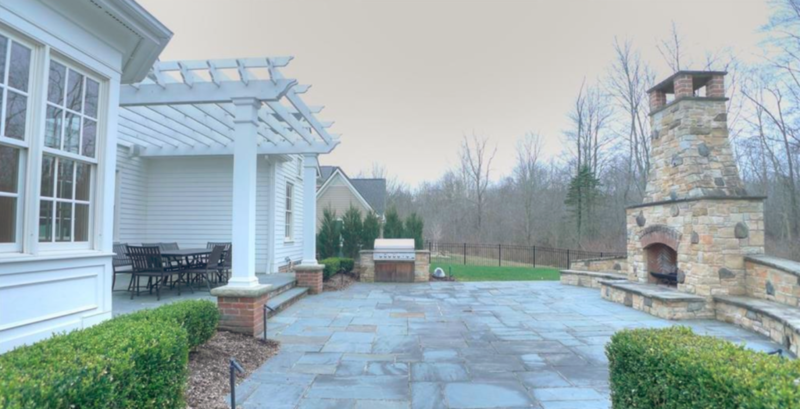 This Chagrin Falls home boasts a stone grill and fireplace on the back patio that will surely help create delicious meals in a beautiful setting. 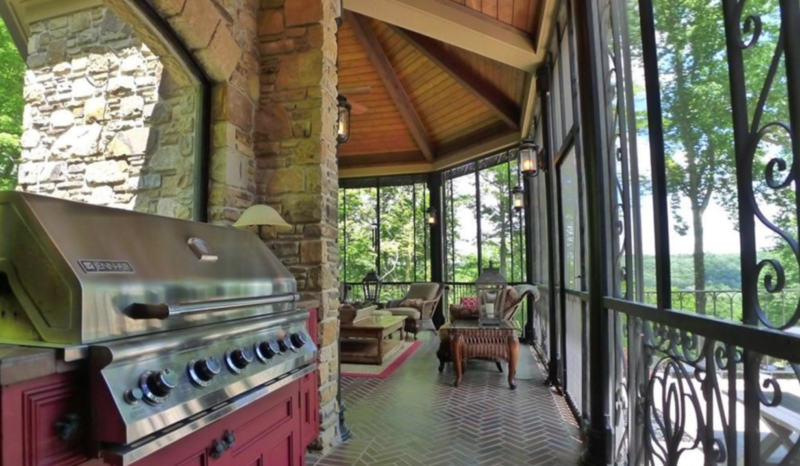 Fire up the grill and relax near the outdoor fireplace in this Aurora home. Who wouldn’t want a fantastic view while manning the grill? 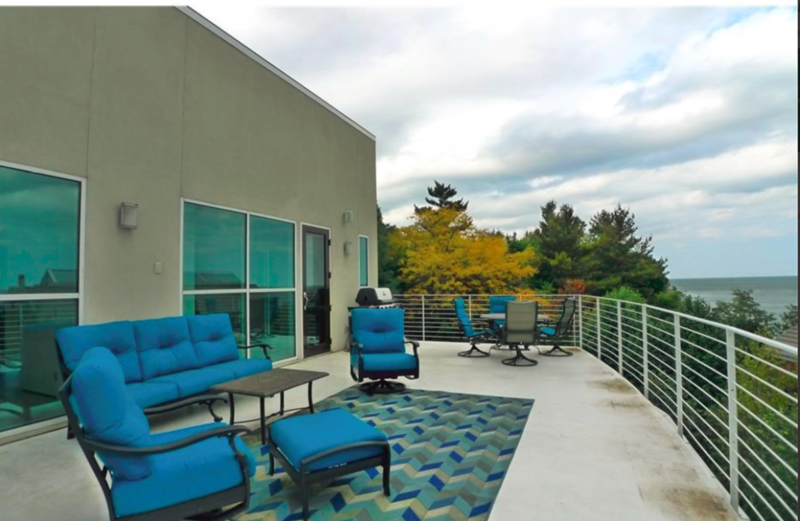 Take in Lake Erie while working at the BBQ in this Bratenahl home. This built-in stone grill is right next to the built-in pool at this Gates Mills home, so you can cool off after you fire up! 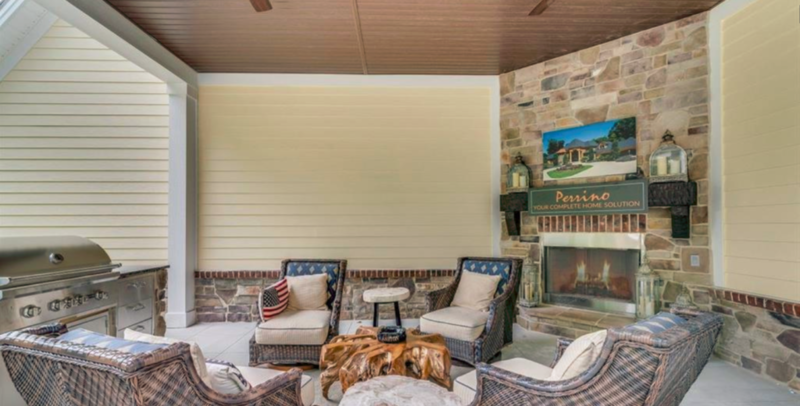 The lovely combination of stone and wood patios in this Pepper Pike home makes the perfect spot for your grilling adventures! 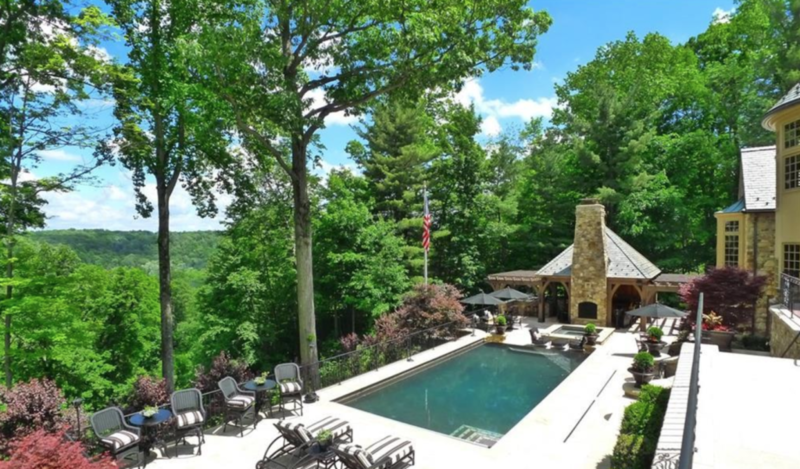 This Gates Mills home has the most incredible amenities and views – perfect for a cookout! 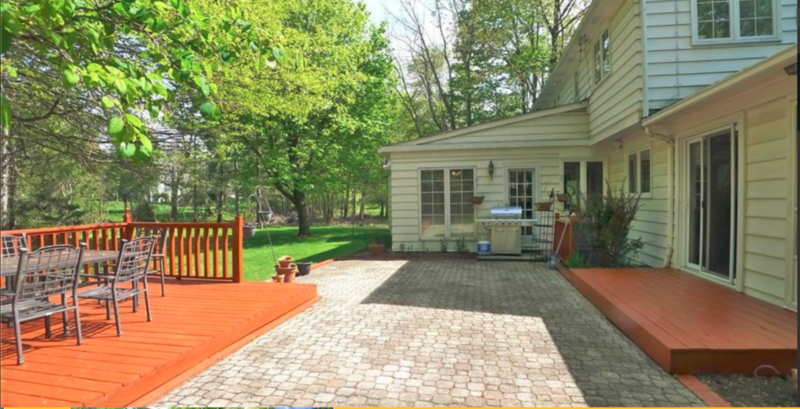 So, enjoy summer and some delicious food when you fire up the grill on the perfect patio of your new home!